Welcome! My name is Miss Toni Ann and I'm the director at the Tutor Time in Commack, New York. I have a Bachelor's Degree in Child and Family Studies. 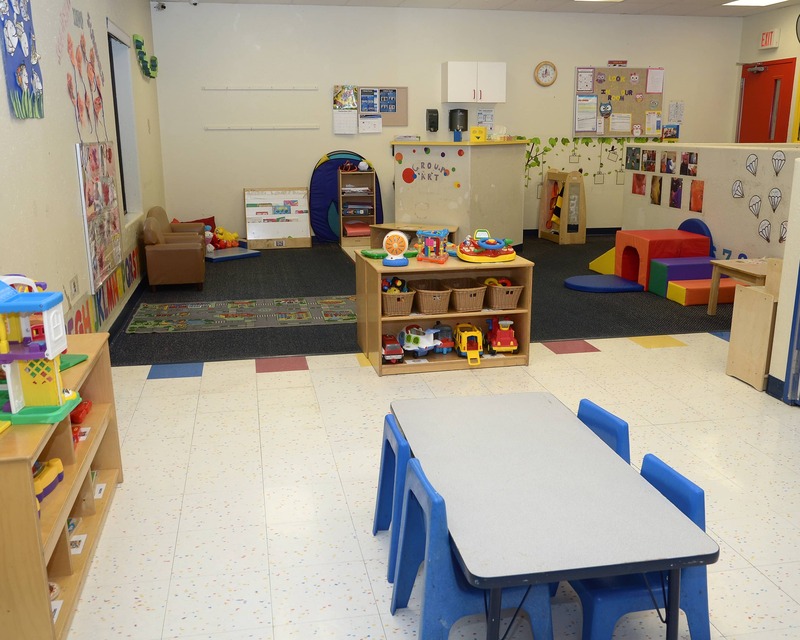 I have worked in all capacities of child care for over 15 years. I started my career in the Infant room and gradually worked my way up to management. 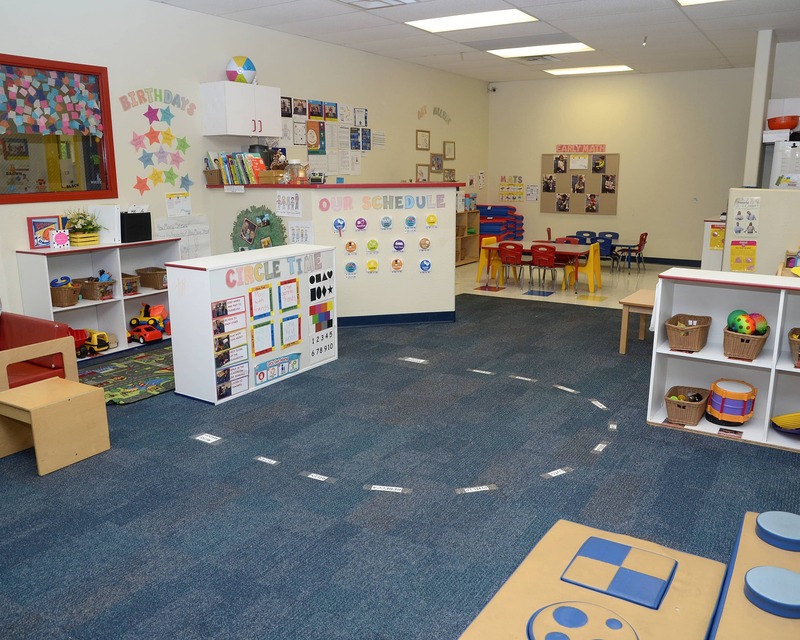 We offer infant care, preschool programs, and more. 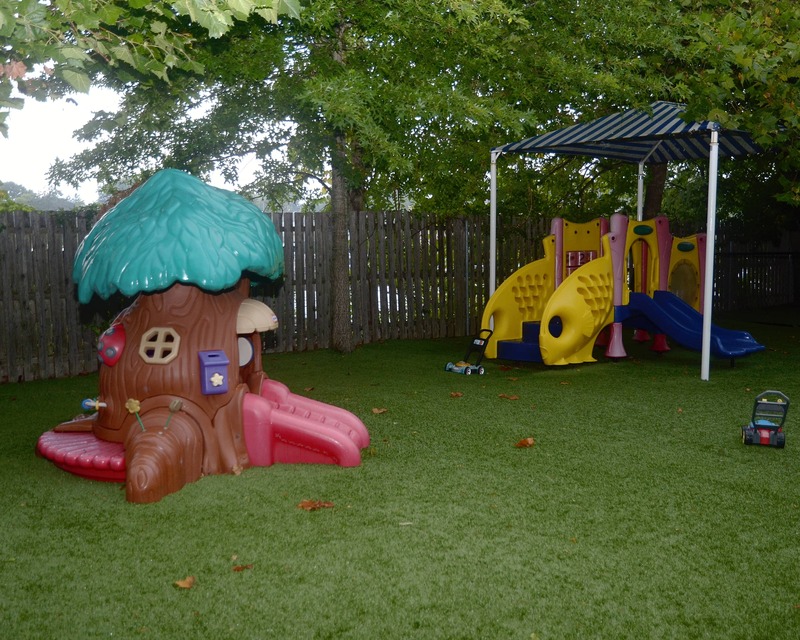 We are confident that we run the best educational daycare facility in our area because our team is united, passionate and dedicated to educating our children. Our staff has more than 95 years of combined experience in early childhood education. We have new technology in our preschool and pre-k classrooms! Students have iPads with educational apps and games, as well as soft shapes and letters that interact with the touchscreens. 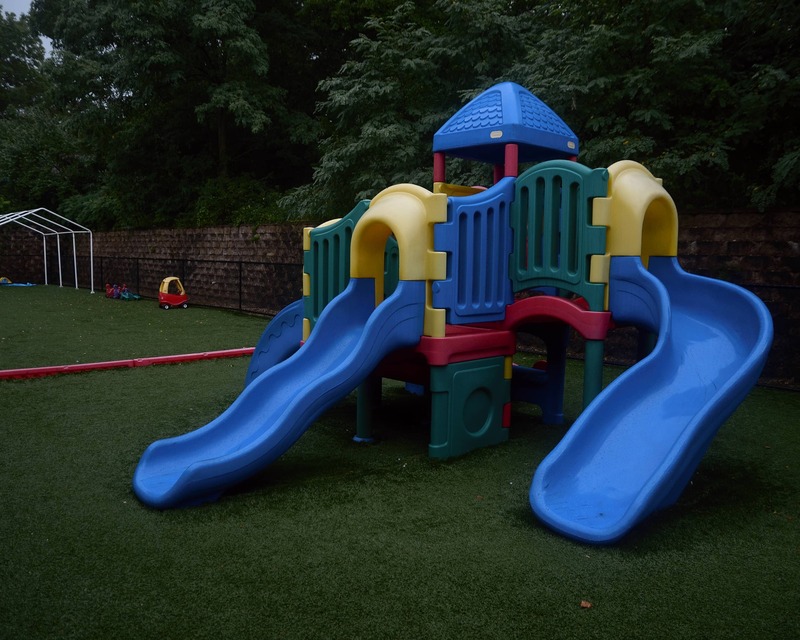 Plus, our preschool class will have an Inspire Plus interactive table and our pre-k class will feature a STEAM Lab with hands-on learning experiences in Science, Technology, Engineering, The Arts, and Math. 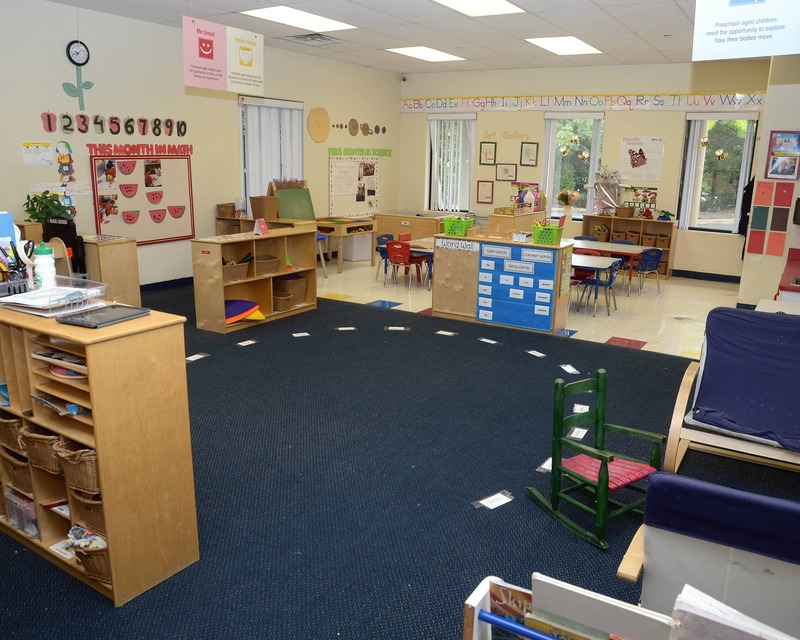 From our warm, caring teachers to our state-of-the-art security system and exciting programs, you will rest assured knowing that your child is learning in a nurturing, fun and safe environment every day. 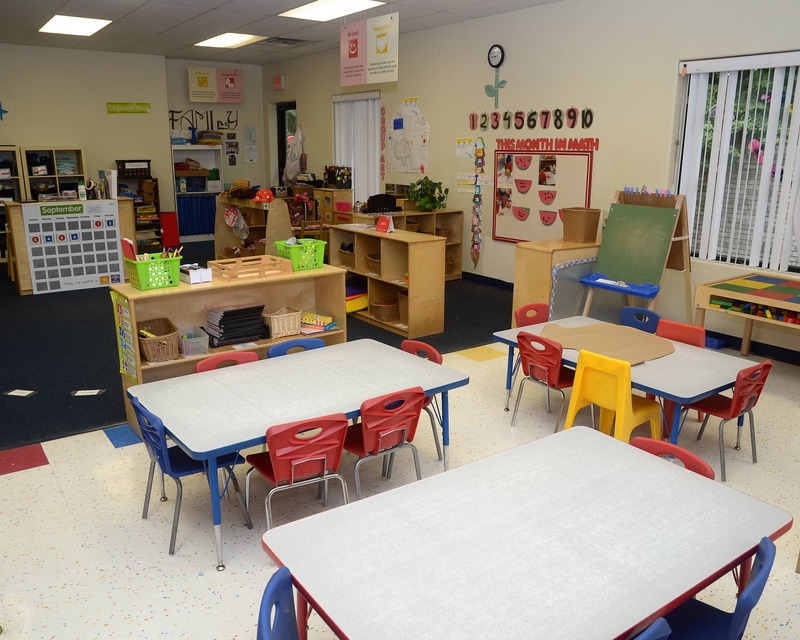 We encourage you to come in for a tour to learn all about our wonderful Tutor Time of Commack, NY. We have had nothing but excellent experiences there so far since January. Even with a toddler who has separation anxiety, the staff have managed to do a terrific job helping her with transitions. We are very happy so far. Communication with the teachers and director is great. Warm welcoming environment. to know how my son is doing. Would highly recommend this tutor time. Absolutely fantastic place and I can't speak highly enough. My son has been enrolled since he was a few months old and we've never had a problem. His teachers have been wonderful and he's been able to take part in so many different activities. It's been an invaluable experience for him and he misses everyone there now that he's started Kindergarten.